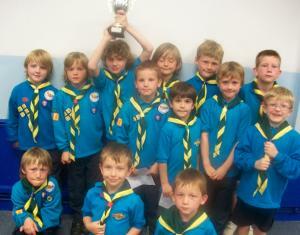 1st Linslade Beavers won the District Beaver Olympics this week. 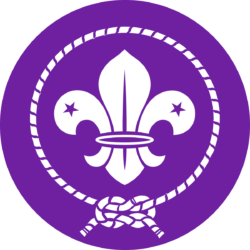 A massive well done to the 13 Beavers who took part in the Beaver Olympics on Monday evening. You all pulled together as brilliant teams and thoroughly supported each other. This team work lead to one of the teams being the overall winners. 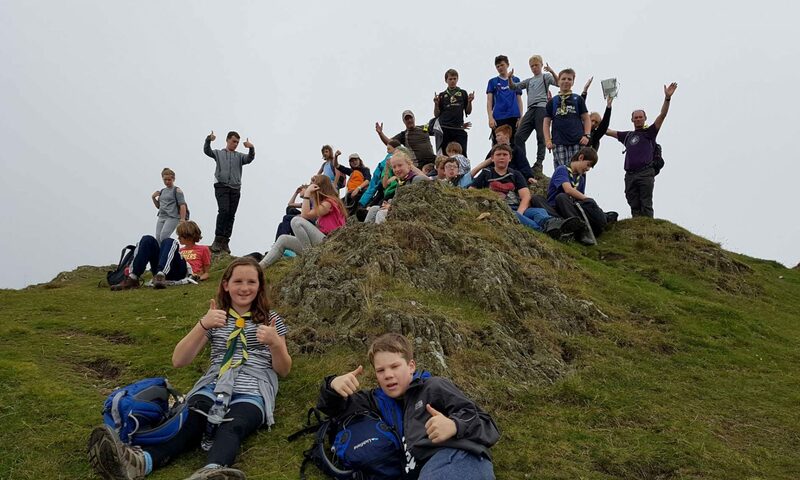 You all made the leaders proud with your behaviour and spirit. 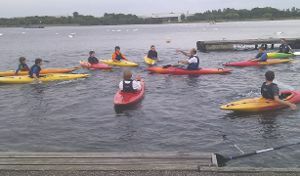 Now that we have 2 fully qualified Level 1 Coaches for Kayaking & Open Canoes (well done Nigel & Martin!) 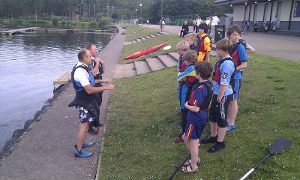 and have acquired our own boats, the Scout section has started on a 10 week course of sessions at Willen Lake in Milton Keynes. 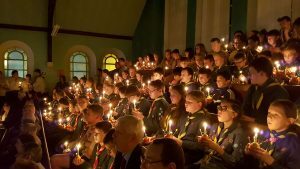 The sessions are on Tuesday nights and in addition to usual troop nights. There is a rota organised, so everyone that wants to have a go will get a chance. See Nigel or Martin for more details.